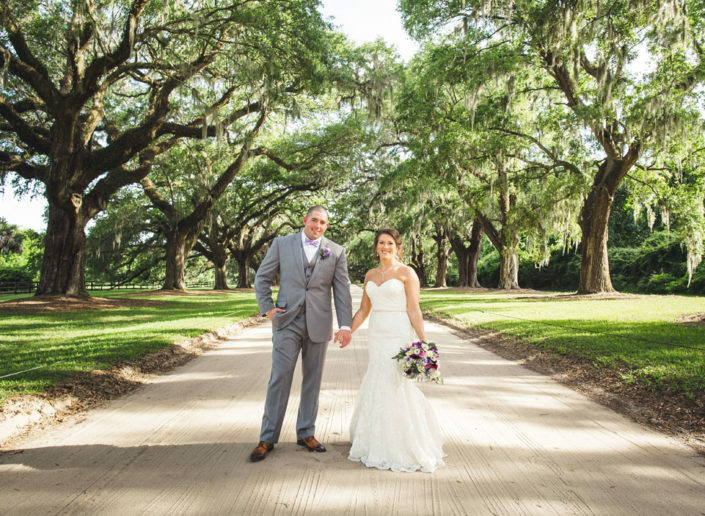 Boone Hall Plantation is known for it’s iconic (and ENORMOUS) boulevard of Oaks. 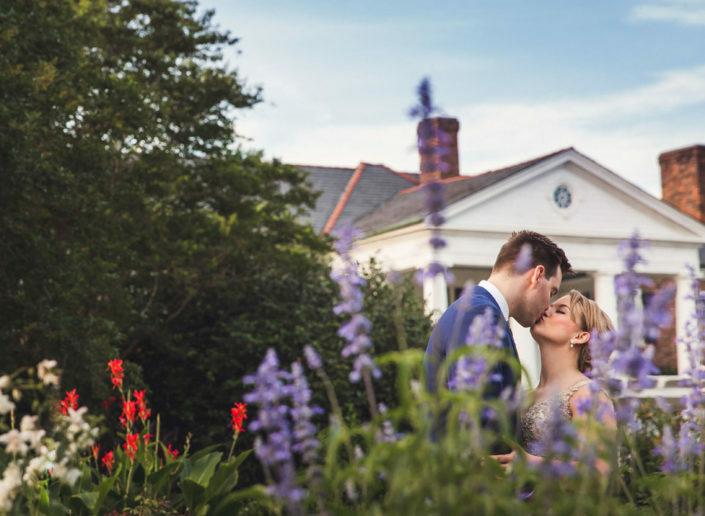 Browse our images to get a little taste — it is an incredible sight! 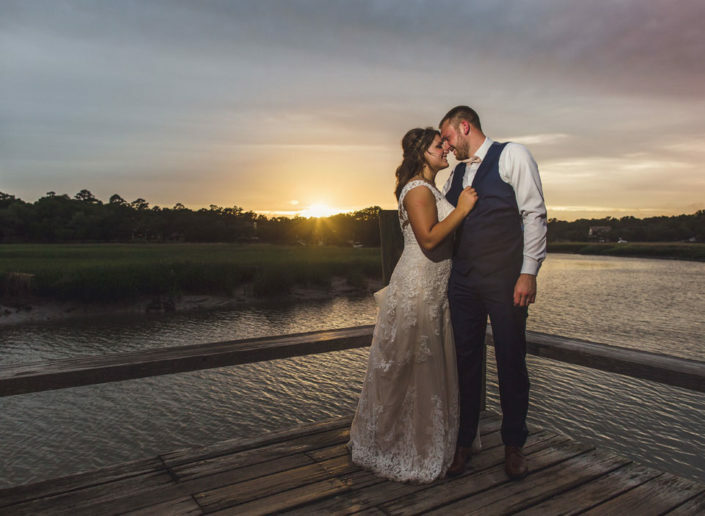 We love photographing weddings at Boone Hall because it has such an amazing variety of scenes — from the plantation house and gardens to the rustic, barn wood cotton dock, all overlooking a gorgeous marsh view of Horlbeck Creek. 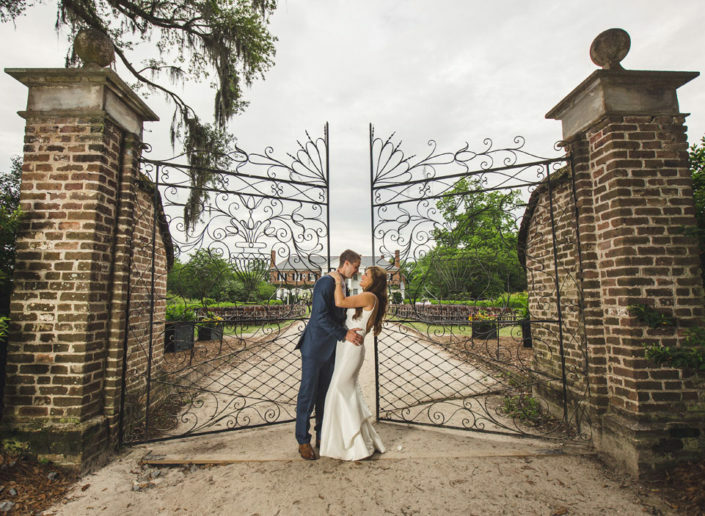 A great wedding if you’re looking for southern elegance and grandeur, but with an almost rustic intimate vibe and scenery. 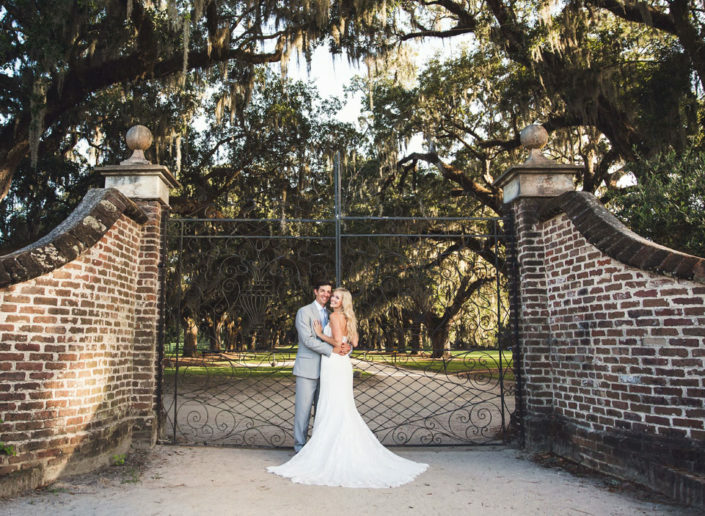 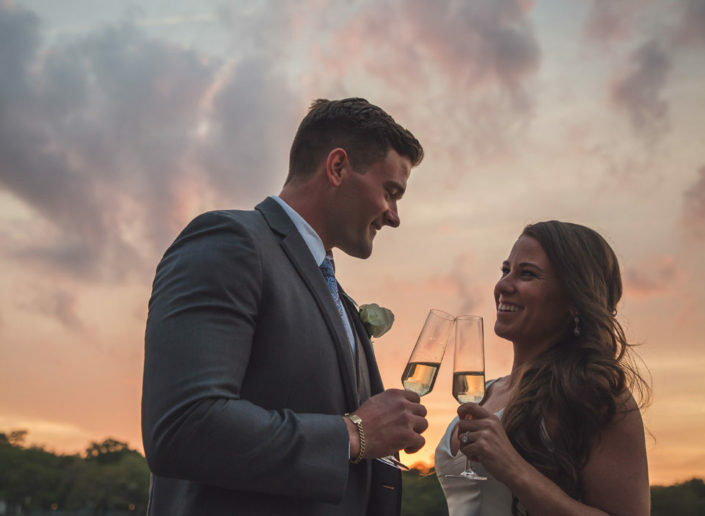 We photograph at Boone Hall Plantation often, and love every minute of it!